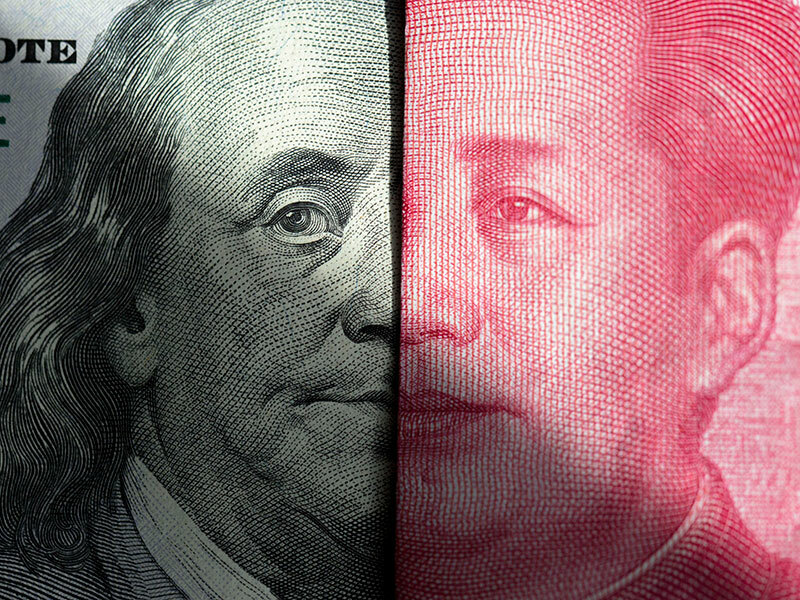 Trade tensions between the US and China have claimed another casualty. President Donald Trump has already been forced to set aside $12bn in aid for the US farmers that will be negatively affected by retaliatory tariffs, while bankruptcies are being predicted for many Chinese companies. Now, a proposed $44bn takeover bid by American chipmaker Qualcomm has fallen by the wayside after the company’s planned acquisition of Dutch semiconductor firm NXP did not receive approval from regulators in Beijing. The takeover had been in the works since 2016 and eight other regulators from around the world approved the bid months ago. Chinese regulatory approval was also expected, particularly as Qualcomm and NXP have little overlap in terms of the two companies’ product portfolios. However, the increasing likelihood of an all-out trade war appears to have caused Chinese regulators to have a change of heart. By withholding approval beyond the agreed takeover deadline, Beijing effectively killed the deal. Qualcomm officials confirmed as much in a statement issued early on July 25. The failed takeover comes as a setback to both companies – Qualcomm will have to pay a $2bn break-up fee to NXP, while the Dutch firm will now have to convince investors it has a long-term future – but could also have wider ramifications. It will certainly come as a major blow to the M&A landscape, as there will now be concerns that China could block other planned acquisitions. The refusal to approve Qualcomm’s NXP bid also further damages US-China relations. Trump has recently threatened to impose new tariffs on the US’ trading partners, but as China imports relatively few products from the US, it gives the country limited ability to respond in kind. Perhaps scuppering business mergers and other investment opportunities will provide China with another way of retaliating.